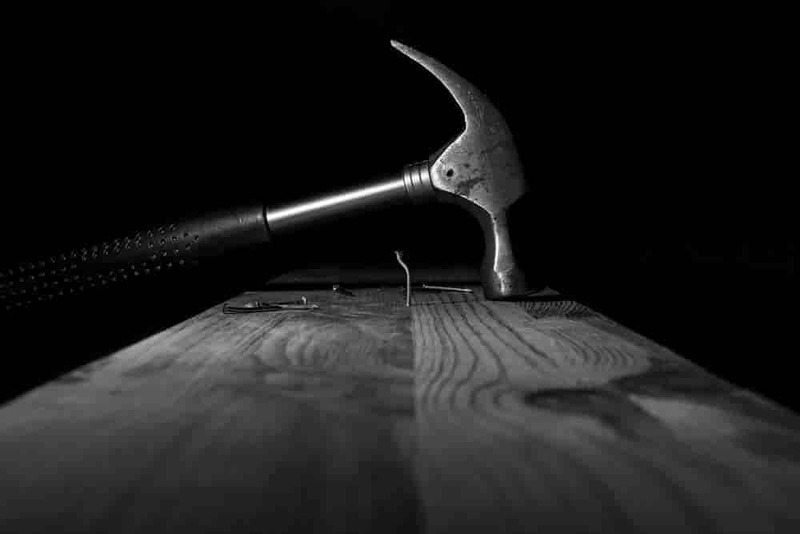 We've been building homes across the United States for more than 25 years, but our history started way before that in the 1600s with an English builder named George Beazer. Nine generations later, the Beazer family and name continues to stand for quality homebuilding, craftsmanship, and innovation. Although we're a nationwide company, our focus is on the individual communities. We strategically build each community to be near places that our customers care about, so that your home is more than a house. 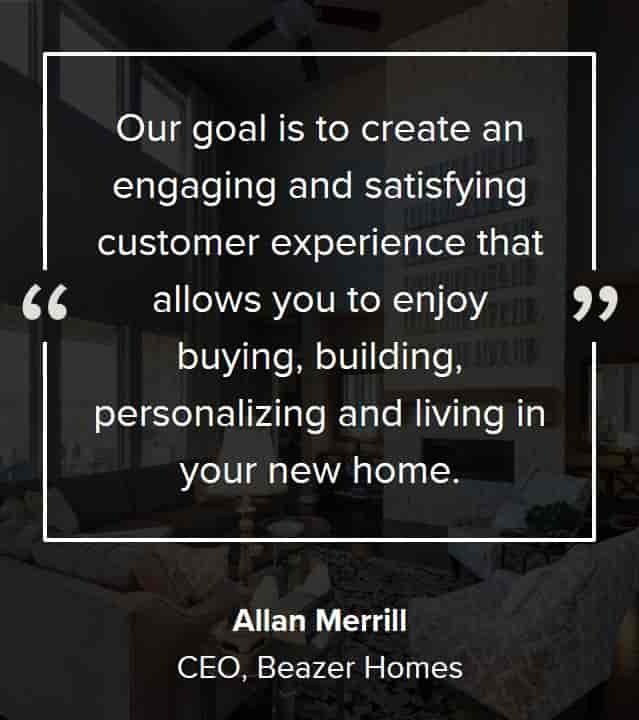 With Beazer, home is where you live, grow, and thrive. From superior craftsmanship to innovative, energy-efficient home designs featuring Choice Plans™, we strive to provide extraordinary value to our customers. 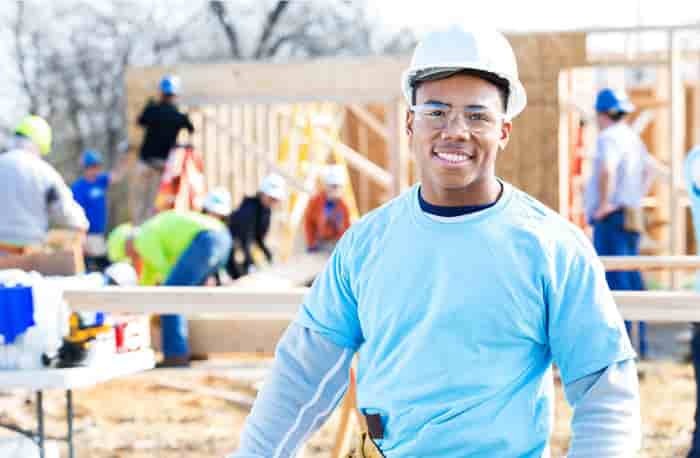 Looking for an Opportunity to Build Your Career? At Beazer Homes, we’re always on the look-out for new talent who enjoy taking on exciting opportunities and challenging the status quo. Just as our dedication to energy-efficiency has earned us consistent, national recognition as ENERGY STAR® Partner of the Year, we invite you to join our committed team of A-players who take pride in doing their very best.